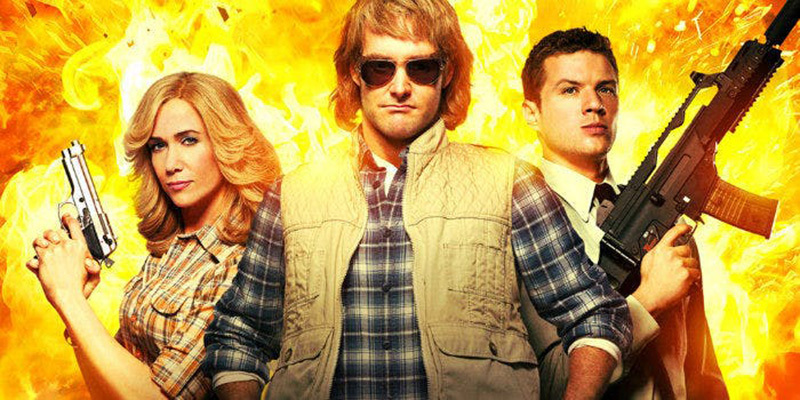 It was the last Saturday Night Live sketch adapted for the big screen and after years of discussions on a potential sequel, it seems MacGruber may grace audiences’ screens once again with a TV series seeing the original cast returning for their roles. The MacGyver parody was originally created by Jorma Taccone (Popstar: Never Stop Never Stopping) and Will Forte (Keanu) as interstitial segments for SNL until Taccone directed and Forte starred in the film version in 2010. Although the clueless soldier of fortune failed to make a mark at the box office, bombing out with a paltry $8.5 million, it has since become a cult favorite on DVD and cable. A film sequel has been in development since 2016 when Taccone and Forte began writing the script for the project, but after working on and off on it, Taccone announced to The Daily Beast (via Collider) that they were instead working on a series adaptation of the sketch instead. Taccone also announced in the interview that in addition to Forte and Kristen Wiig (Wonder Woman 1984), the series will also feature the returns of Ryan Phillippe (Shooter) and Val Kilmer (Top Gun: Maverick) for the small screen project. 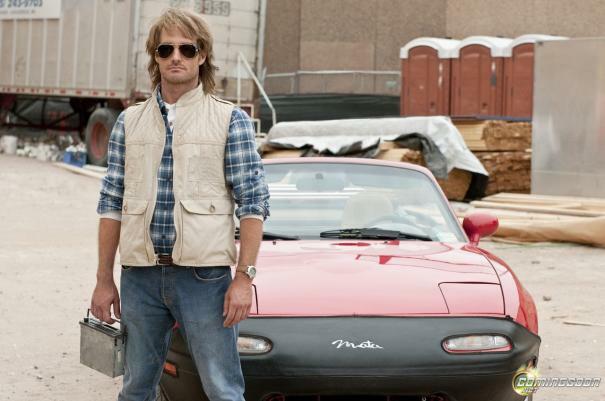 Although a screenplay is a good sign that things are finally moving forward, its no guarantee that MacGruber 2 will actually see the light of day. Perhaps the success or failure of CBS’s new “MacGyver” reboot series (which did well in its debut slot last Friday) could play a part in getting a new MacGruber adventure greenlit. Produced by Universal Pictures and Relativity Media, the original MacGruber co-starred Ryan Phillippe, Kristen Wiig, Val Kilmer, Powers Boothe and Maya Rudolph. Forte most recently starred in the hit FOX series The Last Man on Earth, which ran for four seasons before being cancelled, and played the central figure of comedy writer Doug Kenney in David Wain’s National Lampoon biopic A Futile and Stupid Gesture, which premiered on Netflix last January to generally positive reviews. Taccone’s last comedy Popstar: Never Stop Never Stopping came out in June 2016 and despite very positive reviews only grossed $9.4 million, and last lent his voice to the acclaimed Spider-Man: Into the Spider-Verse and the long-awaited The Lego Movie 2: The Second Part.